I have only read two novels by Susan Meissner but she is an author that I am constantly following. 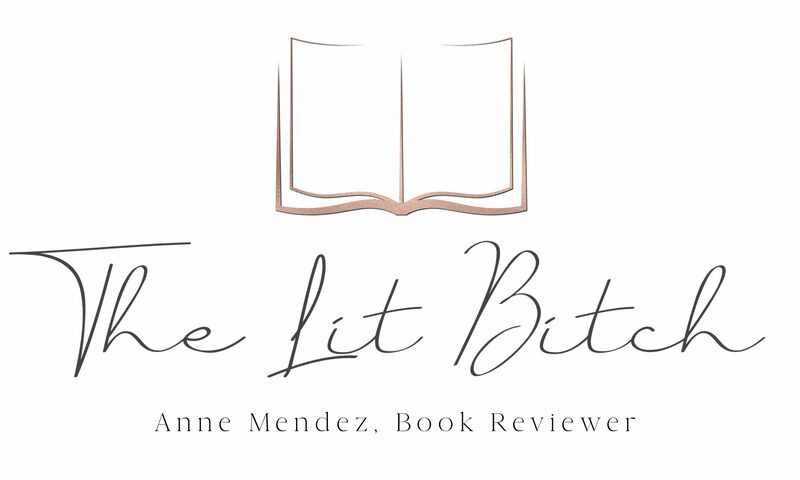 She has written a number of books with content that is right up my alley, so when this book came up for review, I jumped at another chance to read one of her lovely books! The subject matter sounded interesting and unique which in of itself would appeal to me but I was also interested in how it was going to unfold. A lot of times war time books are often turned into historical fiction, heavy on the romance. This book sounded like it was going to be more about friendship than romance. Frankly I wanted something ‘meatier’ and more than just another WWII novel. Now I love a good war time romance, but something like this sounded new and fresh so it was easily a ‘yes’ for me when the book came up for review so many months ago! Not to mention the cover art screams read me! The only thing that makes the camp bearable is meeting fellow internee Mariko Inoue, a Japanese-American teen from Los Angeles, whose friendship empowers Elise to believe the life she knew before the war will again be hers. Together in the desert wilderness, Elise and Mariko hold tight the dream of being young American women with a future beyond the fences (summary from Goodreads). As a historian, I love all things history—-especially when authors pick up on an untold history. Meissner hits the nail on the head with this one! She couldn’t have picked a better topic! Japanese American Internment Camps are something that I don’t know a whole lot about and I can’t think of a single book that looks at this time in history. It was absolutely captivating! The historical research done by the author is commendable and will offer readers a new perspective on WWII. This book was a deep and emotional novel and I think shows incredible emotional depth. I could visualize the camps and the characters let off the pages. I loved this book the more that I got into it. It did start a little on the slow side for me but as I got into the story and characters more, I felt that it dd pick up quite a bit. There is a lot of historical info for the reader to process, but for someone like me—it wasn’t boring. Others might feel that it’s heavy on the history side and perhaps it is, but for me I love historical details and authenticity which Meissner certainly brought to this one. I think this book is going to be a huge hit. 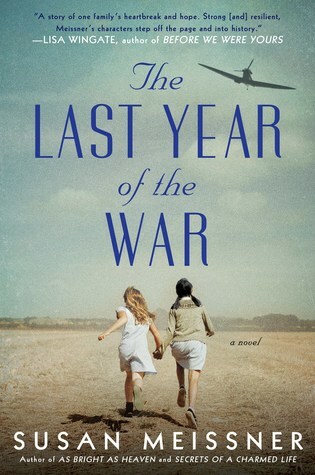 Meissner writes about a topic that is new and refreshing and not just ‘another WWII novel’. It’s memorable, emotional, and elegant. You do NOT want to miss out on this one! Because I loved this book so much, I am giving away a copy over on my Instagram account. Winners will be selected from there so be sure to follow me and come enter my US only giveaway for a hard back copy of this lovely book! Free copy provided by publisher and author, Berkley Publishing and Tall Poppy Writers/Bloggers, in exchange for an honest review. All opinions are my own and in no way influenced.